Little Willies RV Resort – Home Away From Home! Welcome to Little Willies RV Resort! 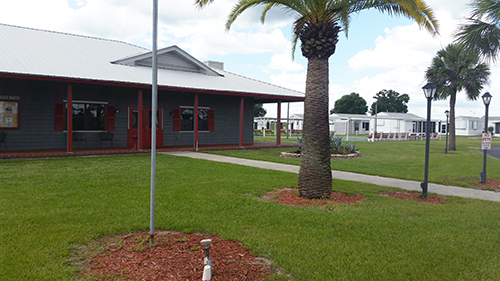 Little Willies RV Resort is a locally owned and operated family business that centers primarily around its community. Here at Little Willies we offer a high-quality experience at a low cost with customer service as our mantra. At Little Willies RV Resort, what you SEE IS WHAT YOU GET! Our customer service is always a priority and making your experience one that is unforgettable is our motivation. COME AND TRY US OUT THIS SEASON! 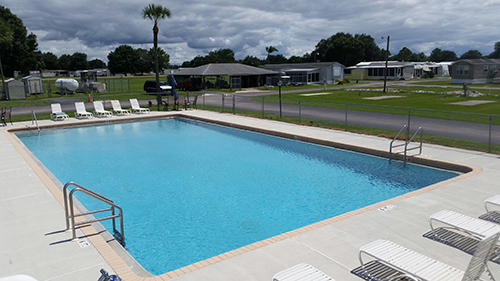 Little Willies RV Resort offers many amenities including a junior Olympic sized swimming pool, shuffleboard courts, 50 AMP service, and Wireless Internet. Our pool is a Jr. Olympic sized swimming pool measuring 35′ in width and 60′ in length. It is heated during the winter and a very popular attraction to residents! Our oversized recreation hall is a great attraction to residents year-round. We have Bingo, concerts, and many other events to help make your stay fun and exciting! See the event calendar for more information. Our Rally Section fits 8-20 Motorhomes. Book a rally this season. Openings available! If you book a Rally Reservation, the Rally Dining Room comes with the price free of charge. 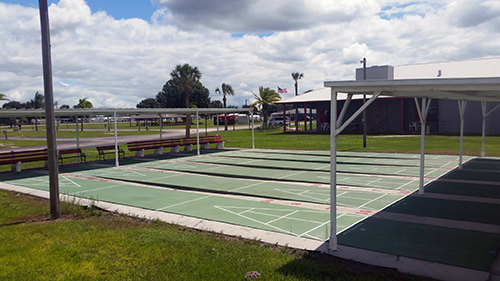 There are have 6 shuffle board courts maintained to pristine condition year-round. We have infused glass beads into each court to give a smooth and effortless slide to each play. Join our shuffle board tournaments weekly during season. Come and test your skills! Little Willies RV Resort offers a wide variety of activities and fun things to do on your trip. Our activity calendars have daily events from November – March each and every year sponsored primarily by our residents and our club. Shuffleboard tournaments, fashion shows, entertainment, bands, dinners, holiday shows, etc. These are just a few examples of the many activities that will keep you busy and entertained. There are many local activities around the greater Arcadia area within 50 miles of our RV Resort. Little Willies offers many events and activities, but sometimes, excursions are in your plans! 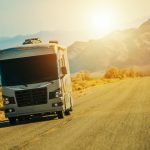 We do Summer Storage for RV’s. 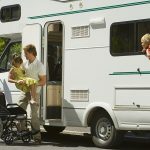 Year Round Storage is also available for RV/Campers wanting to leave unit in storage area even if you do not have an existing reservation with us. We offer lease contracts and sell homes in the park for residents who want Little Willies to be their new home away from HOME! 5905 NE Cubitis Ave (old US Route 17).